Eager to try NIO's brand new charging car service but do not own an NIO car? Now, other EV users can try it as well at a price about USD 56. 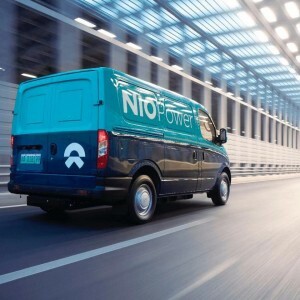 NIO Power is opening its charging car power-up service from January 31 to other EV owners. NIO Charging Car. PHOTO: Credit to NIO. Jan 30, 2019, /EqualOcean/ - An official announcement was released by NIO. 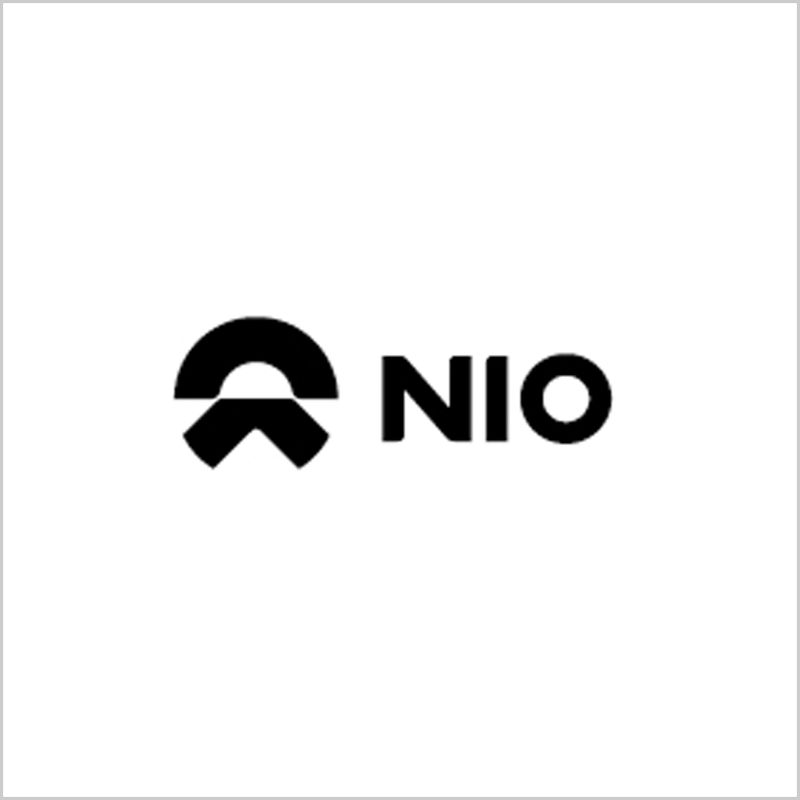 Inc (蔚来汽车, NYSE: NIO) this evening: NIO Power will open its charging car power-up service from January 31 to other EV users. During the trial of the external charging service of NIO mobile charging car, 21 cities will be covered, and the charging fee per service is set at about USD 56.6. The 21 cities include Beijing, Shanghai, Guangzhou, Shenzhen, Suzhou, Hangzhou, Nanjing, Chengdu, Wuhan, Hefei, Zhengzhou, Xi'an, Ningbo, Shijiazhuang, Jinhua, Tianjin, Changsha, Xiamen, Qingdao, Chongqing, and Wenzhou; covering most of the tier one and tier two cities in China. From Jan 31st, 2019 onwards, electric vehicles in these cities can use NIO charging car power-up service as long as they have the Chinese national standard power plugs/sockets (voltage in China is 220V/50HZ). The owner can click "Get it now" to place an order through the "NIO Power" app, fill in the service-related information such as the vehicle location, VIN (vehicle identification number), the car owner's contact as well as the estimated remaining power of the car, and then click "Submit" to confirm the information and then pay the fee. The NIO charging car could normally arrive after about 15 minutes. After being charged, the EV could reach a 90% power storage. The app also offers the tracking of the service from completion of the order, to the set off of the charging car, to the end of the entire charging service. EV users could contact the NIO Power service center to change his or her order before the charging car reaches the proposed destination. It is worthwhile mentioning that at present, Tesla uses the European standard power plugs/sockets. When using the NIO charging car, it is necessary to install the European standard to Chinese national standard power plug adapter. Also, currently, the service does not yet support advance reservations. It is said the charging car now cannot charge the EVs if they locate at the underground car parking lot, and it may incur additional charges if the EV owner asked the charging car service people to help them relocate their EVs to the road surface for charging convenience, since the charging car seems too big to enter the underground car parking area. Currently, the charging car indeed seems a bit bulky; but it's clearly capable of urgent power demand from other EV owners. The external charging service for other EV owners is a first and foremost, generous gesture from NIO since the service will not contribute too much to its revenue growth at the current stage, it mainly serves as a helping hand for other EV users. On the other hand, to a large extent, it helps to promote the brand image of the company for being an EV leader in the industry in China. It also serves as an advertising media for the company as it passes the streets in cities; and the service would allow more EV users to get to know NIO and its service, if they were satisfied enough with the services, they may convert to NIO's customers in the future. Also, if the EVs accepting NIO's charging service reaches a large volume, the charging service may also contribute to revenue growth of the company. NIO, has introduced all-together three charging solutions. First one being the commonly used charging pile; the second being the mobile charging car; the third solution is NIO's battery replacement station. Through parking the car into its power station, within 3 minutes of fully automatic operation, the car is fully powered up and ready to fly. NIO officials said that it will set up 1,100 power stations like this in Chinese cities to help EV owners. The third solution allows cooperation between NIO and other EV companies, for NIO to acquire other brands' batteries to help other EV users to achieve battery replacement. The action can help other EV owners with their problems, also help NIO to advertise for itself, just like what they did in their charging car project. Founded in 2014, after 6 rounds of financing, the young company went to public in September 2018 in New York. The company is the first EV manufacturing company went to public in China, is arguably the EV industry leader now in the country.